Thank you so much to everyone who stopped by yesterday, and for sharing their condolences on Facebook. These losses were definitely a shock, and I am very heartbroken for all the families that were impacted. Matt, Melissa, and Michael will not be forgotten. Thank you also to everyone that came by on Friday and Saturday to catch up with some familiar faces. 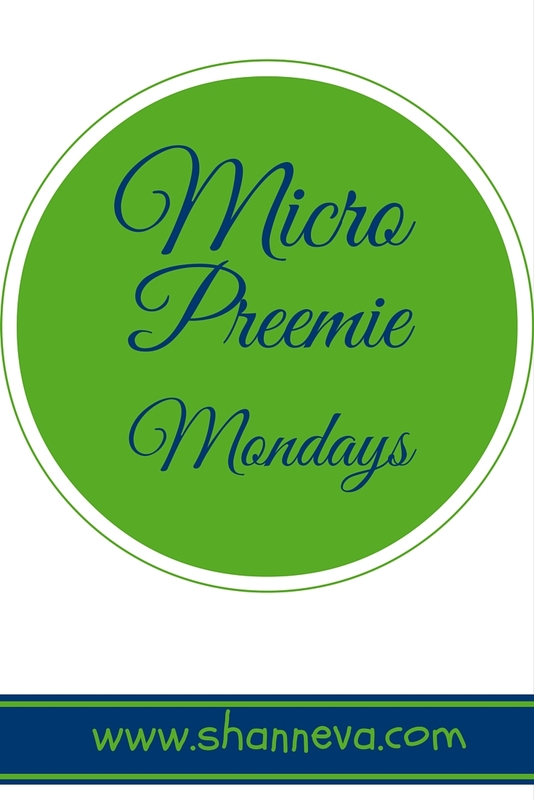 If you didn’t have the chance to read the updates, we caught up with 12 of our Micro Preemie Monday Families. You can read the posts HERE and HERE. It is my hope to keep sharing stories on Mondays, and when/if we hit the year mark, I want to do a huge update on everyone! So, please keep reading, sharing, and spreading awareness for Premature Birth. Today, I have a new family to share with you. You will meet Charlotte or “Charlee” as she is called by her family. 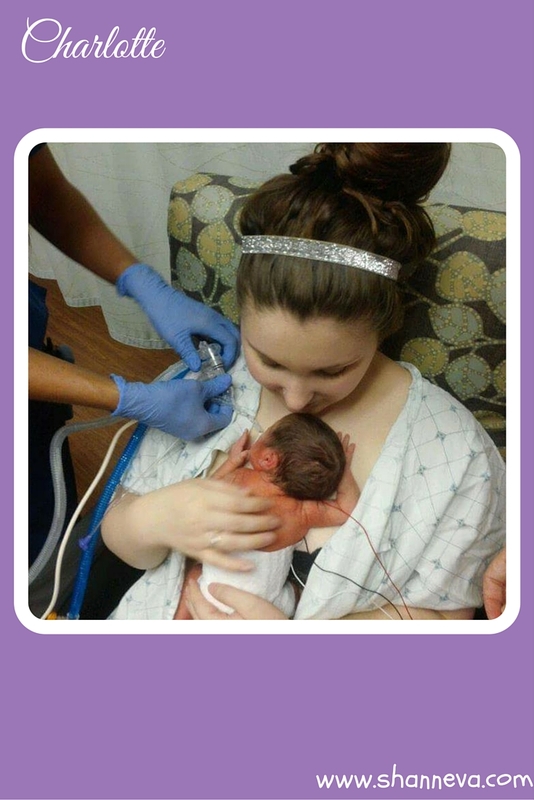 Her Mom, Michelle, is sharing her story of premature birth today. 1. Please tell us about your baby. 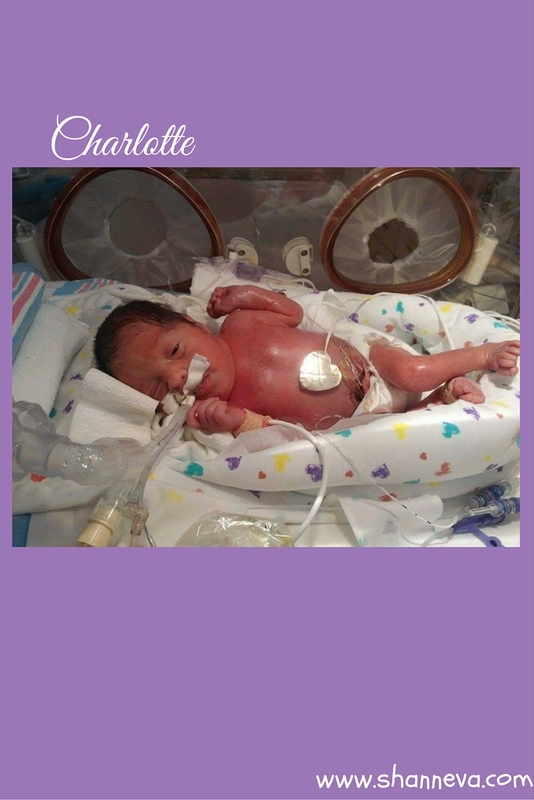 Charlotte “Charlee” Lane was born at 28 weeks gestation on July 16, 2015. She weighed 2 lbs 13 oz 15.5 inches. She was born at 11:17am via c-section. 2. How long was your NICU stay and what was the hardest part? 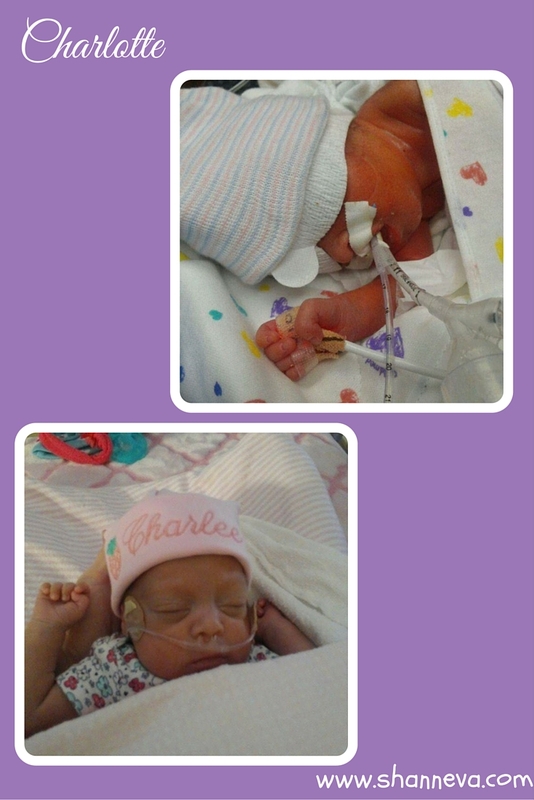 Charlee was in the NICU for 60 days. She got to come home September 14th on oxygen and a monitor. The hardest part was having to leave everyday..I hated it!!!! Especially as she got bigger, I would think to myself as I walked out of the NICU doors tearing up, she should be home now, its gotta be getting close. At 18 weeks pregnant I started leaking amniotic fluid because of a rupture(we still don’t know how that happened). I was put on bed rest a total of 10 weeks, the last 3 weeks were spent on bed rest at the hospital. Having barely any fluids, Charlee’s lungs didn’t mature as they should’ve causing her to have a breathing tube down her throat right away. She also had PDA(a hole between her lungs and heart) She spent a week at a different hospital to have a coil procedure done to fix it. Success!! We are doing good now. Breastfeeding is still a challenge, and I’m sleep deprived, but I love being a mommy!!! Charlee is now about 7 lbs and over 20 inches. I’m guessing she will be off the oxygen in another month or so. 5. What advice would you give to a new Preemie Parent? I would say, hang in there. I know it’s so hard and you feel like nobody understands, but let people help you. Be the nurses’ friends. Ask questions! Don’t show your baby your pain, frustration, or sad tears. Only show them happy tears and positivity. Mamas, your baby knows you. She can smell you and is comforted by you, so stay strong! 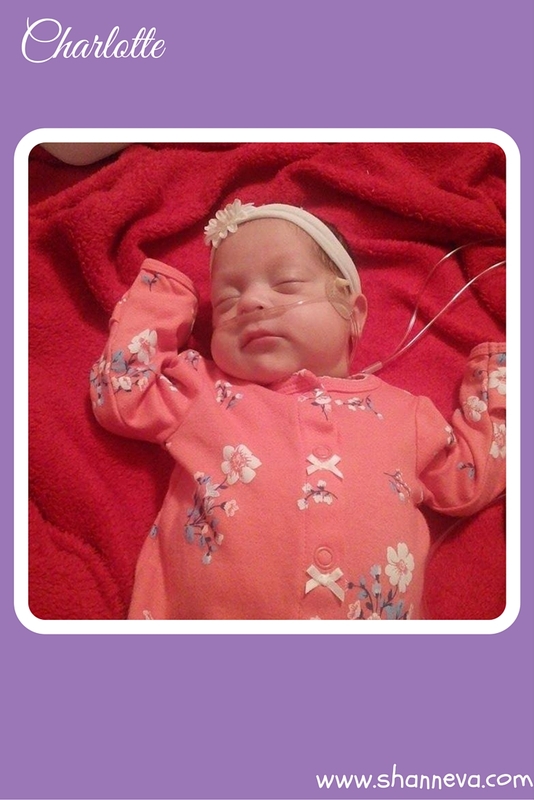 Thank you so much to Michelle for sharing her experience with Premature Birth and her beautiful daughter, Charlee. Please keep those Purple Pictures coming in! I’d love to feature all of you on Premature Birth Awareness Day, November 17th. Thank you! Sweet, and what a gorgeous head of hair she has! Thank you ladies!! I was given that advice and it helped tremendously ? people wouod say I dont know how you do it!! Well, you have to do it!! Its your child you have to be strong so they can be. I love the idea that you share these stories. It’s heartwarming to see Charlotte is doing well. I have two little ones that were both born at 38 weeks but I couldn’t imagine the stress and worry of having a preemie. Keep sharing!! What a wonderful idea to share these stories! <3 God bless you! What a beautiful baby girl. Thank you for sharing her story! God bless the cutiepie…Thanks Shann for sharing her story. Oh my goodness, she is beautiful!! Those little cheeks!! What a beautiful story! One of my friends had her baby about 8 weeks prem and it was such a touch time for the family. Your micro-preemie stories are always inpiring. These moms show such strength. She is precious! What a wonderful story! I love hearing them and feeling the Mommy love and strength! My absolute favorite name for a girl! Precious!